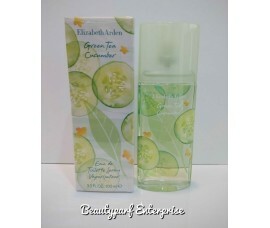 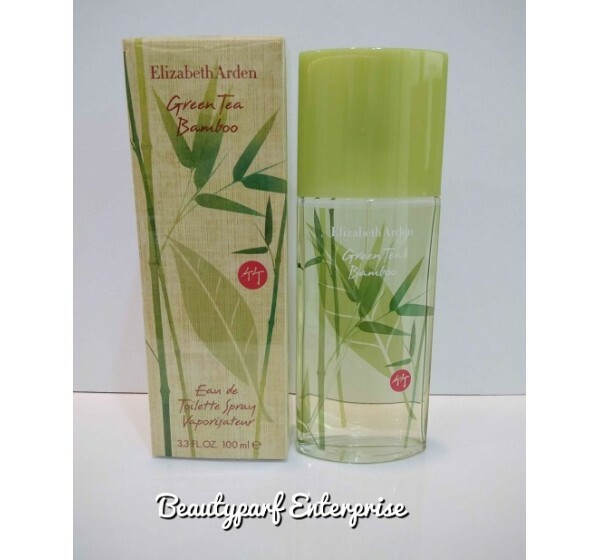 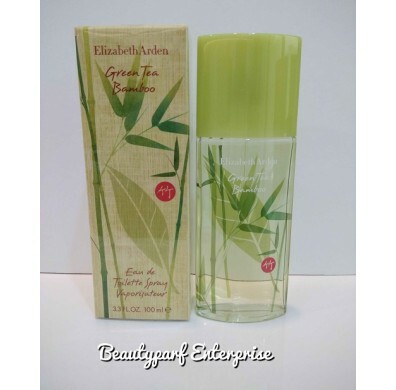 Elizabeth Arden presents Green Tea Bamboo in 2014. 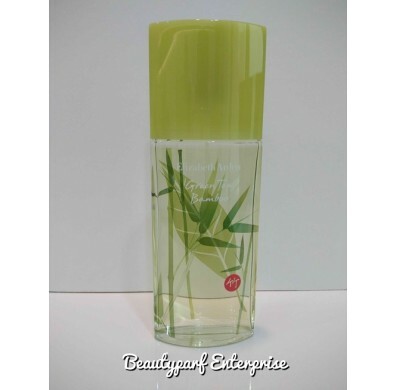 Green Tea Bamboo is a mix of fresh and pure woods that captures the spirit of the traditional bamboo gardens. 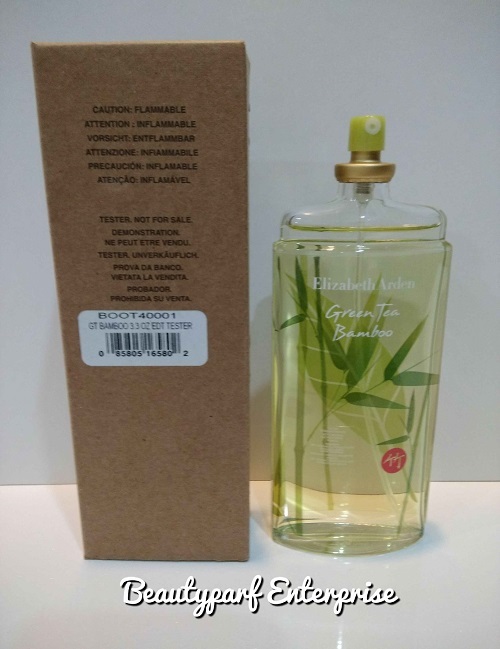 Classic Green Tea fragrance notes are combined with subtle yet inviting notes of bamboo, representing a fresh interpretation of simple elegance and well being. 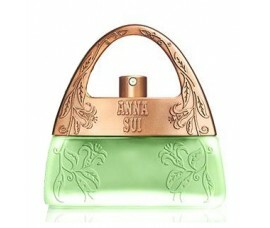 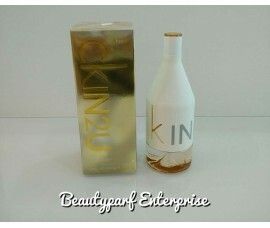 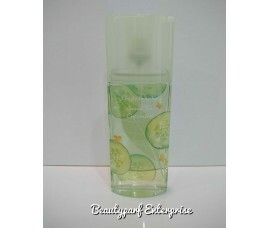 Sparkling cocktail of bergamot, grapefruit and lemon is mixed with luscious greens such as bamboo, tamarind tree leaf and galbanum. 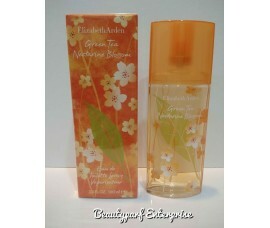 This is followed by the heart of green tea, cucumber, violet leaves and syringa Scent Trek™. 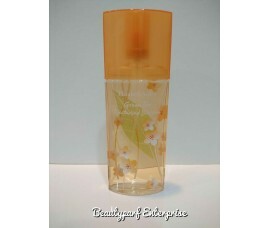 Gentle musk and woods at the base are in perfect harmony with mastic, orris root and mate. 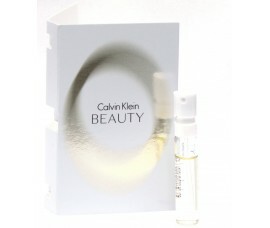 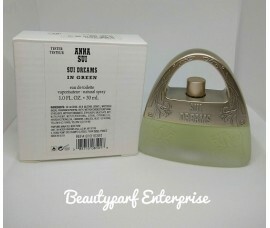 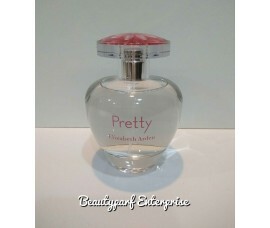 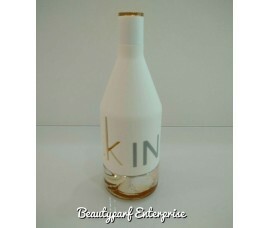 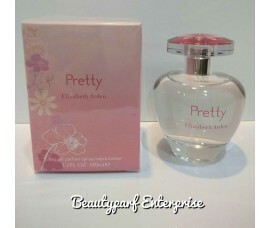 Available as 100ml Eau de Toilette.